This is the story of A. J. Poppleton’s North Omaha estate called Elizabeth Place. In the 1870s, businessman John McCreary built a fine Italianate mansion in present-day North Omaha. Here’s a history. The Presbyterians were one of the congregations that grew along with Omaha. Arriving soon after the city’s founders, the first Presbyterian church in Omaha was opened in 1856. Over the next 25 years, more than 100 Presbyterian churches were founded in towns and cities across Nebraska. Their buildings became institutions for the faithful, for their communities and for the culture of the state. However, educating enough pastors to lead these flocks was becoming a challenge. While it has absolutely no active movie theaters today, the North Omaha community has been home to at least 20 (!) movie theaters over the last century. This is a short history of those theaters. Its really incomplete, as information has been hard for me to find. Immanuel Hospital has been an institution in North Omaha for a long time. Originally located in the far northern part of the city of Omaha, it was intended to serve the burgeoning population in the section centered around N. 30th and Ames Avenue. The history of North Omaha includes redlining starting during the 1920s, and being made illegal in the 1960s. This article explores that history, including the context in which it happened and some of the outcomes. Once upon a time, North Omaha was littered with large mansions and estates. This article summarizes some of them. This is a timeline of African American politics in North Omaha, Nebraska, including African American Nebraska State Legislators. When the Trans-Mississippi Exposition happened in North Omaha in 1898, the city wanted to make sure all visitors knew how easy it was to get to the site. Using some promotional materials from that time, I’ve written a history of streetcars in North Omaha in the 1890s. The place where I grew up, Omaha’s Miller Park neighborhood, rushes through my imagination a lot. I want to see it acknowledged, appreciated and accentuated every day. This article is my acknowledgment of the past and contribution to the future. North 24th Street in North Omaha, Nebraska, used to be a regular street of dreams. Home to immigrants and entrepreneurs, it hosted generations of families that made it. Then in the 1960s, several riots struck at the heart of the community. It hasn’t recovered in the 50 years since. 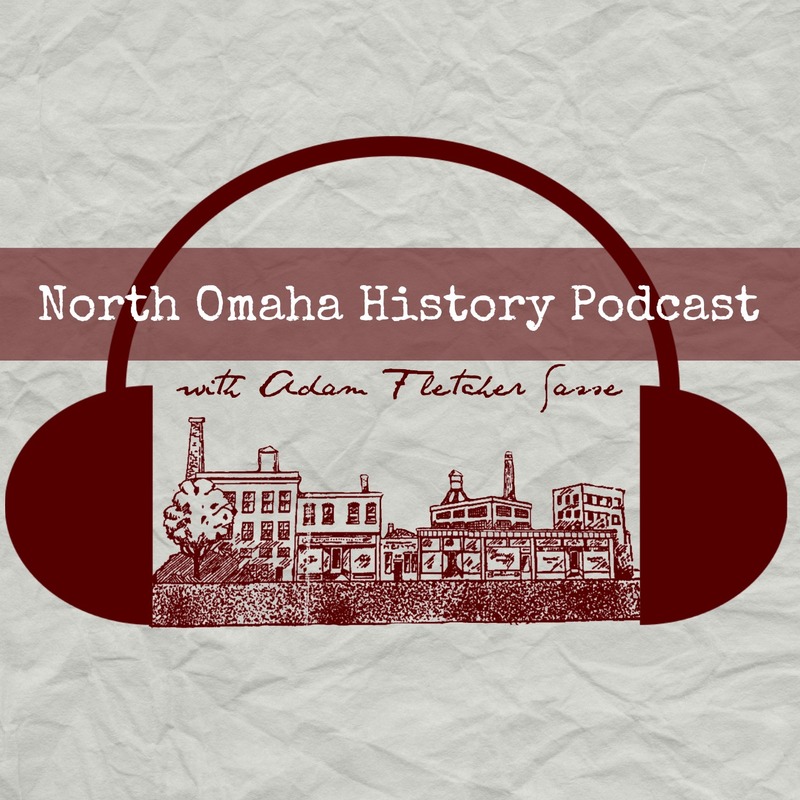 A history of the Fontenelle Park in North Omaha, Nebraska by Adam Fletcher Sasse. Includes baseball, parks and recreation, fireworks and more! Everything begins somewhere. For Omaha’s Carter Lake, it was as a fun-filled day in the water for all kinds of people. Following is the early history of the place. It includes a waterfront boardwalk, hotels, a resort, clubs and an amusement park. Florence Boulevard in North Omaha has a historic treasure trove packed with homes, businesses, churches and more. In the 1950s and 60s, the Kiddieland and Pleasure Pier at Carter Lake Park in Omaha, Nebraska, were a veritable wonderful of fun and good times. Long before becoming a decrepit pipeline for the neglect of old North Omaha, North 16th Street had a history almost as long as the city itself. Saratoga was originally a large township on the Missouri River. What happened to it? In July 1910 racial tension flared towards Omaha’s African-American community after a tremendous upset victory by boxer Jack Johnson versus James Jeffries in Reno, Nevada.